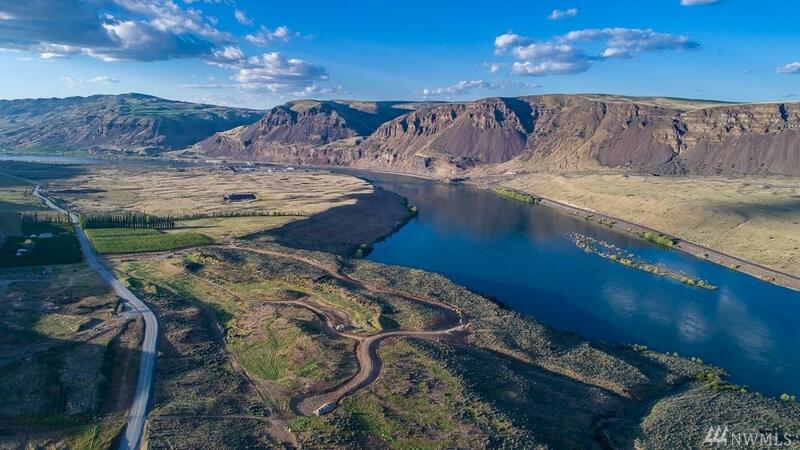 3.54 acre homesite @ Ravenwing Ranch on Columbia River. Incredible views up/down the Columbiar. 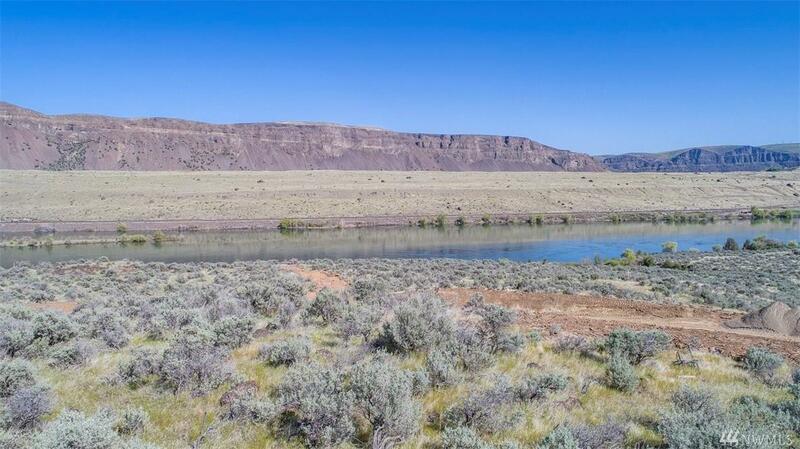 Paved road, underground utilities, trails, 400+ acres of ranch land for hiking, biking, horse riding. 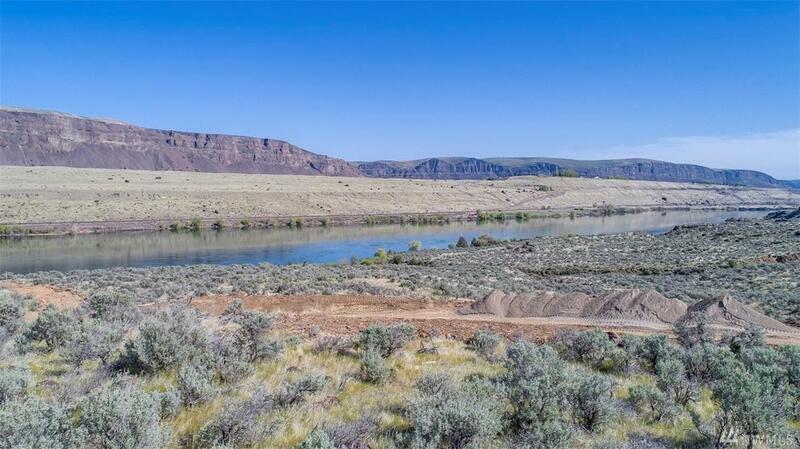 Spectacular scenery, sunshine, Columbia River access/public boat launch nearby. Enjoy the water, wineries, farmers markets, golf. 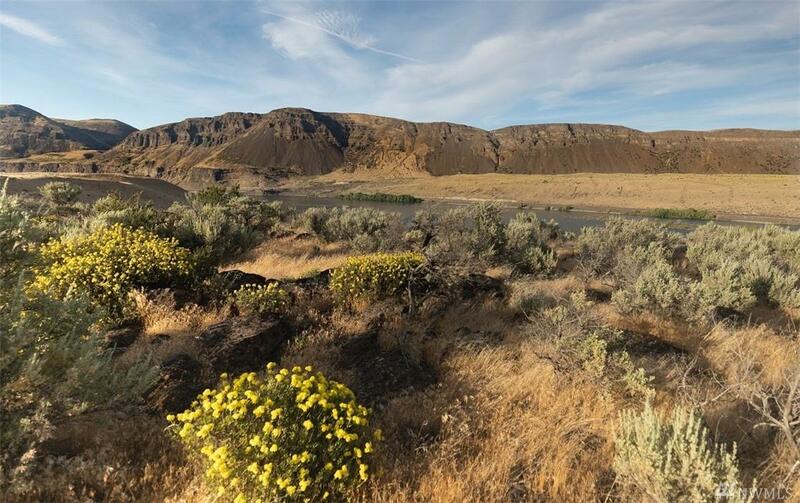 Virtually untouched landscape.